Sheffield, England’s indie pop duo Slow Club (AKA Rebecca Taylor and Charles Watson) have just released their latest single, ‘Tears Of Joy,’ on their website. The song comes off their upcoming third LP, which will be released July 15th on Wichita Records. Listen to the single below, then download it for FREE here! 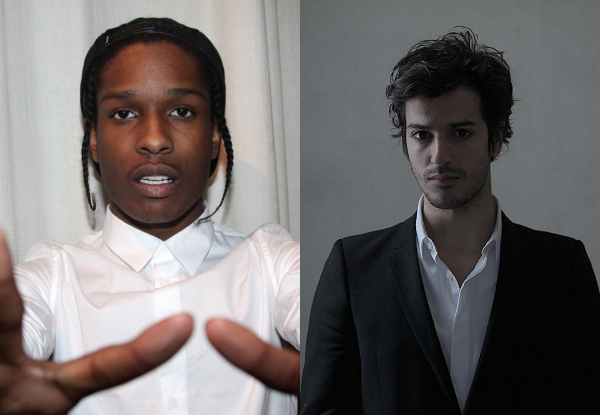 Harlem rapper and ASAP Mob member A$AP Rocky just released his latest track, ‘In Distress,’ featuring producer Gesaffelstein. The song will appear as apart of the soundtrack from the film ‘Divergent,’ and along side other big names including Kendrick Lamar, Chance The Rapper, Skrillex, and Ellie Goulding. Listen to the song below and catch ‘Divergent’ in theaters on March 21. 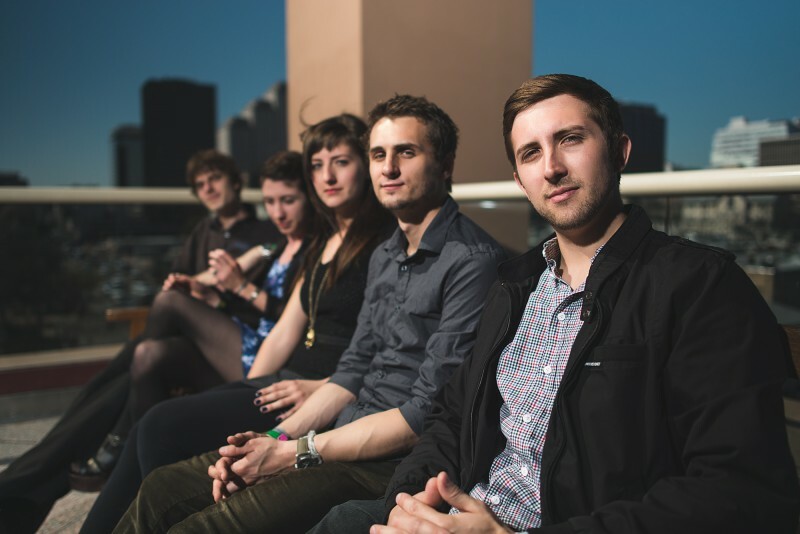 Florida indie pop band Hundred Waters just released the first single and video off their upcoming sophomore LP, via NPR. The album will be released on the Skrillex label OWSLA, and comes after their 2012 self-titled debut album. The single is called ‘Cavity,’ and the video can be viewed below. It was directed by Michael Langan, and was shot using just one flashlight as a light source. Check it out today! 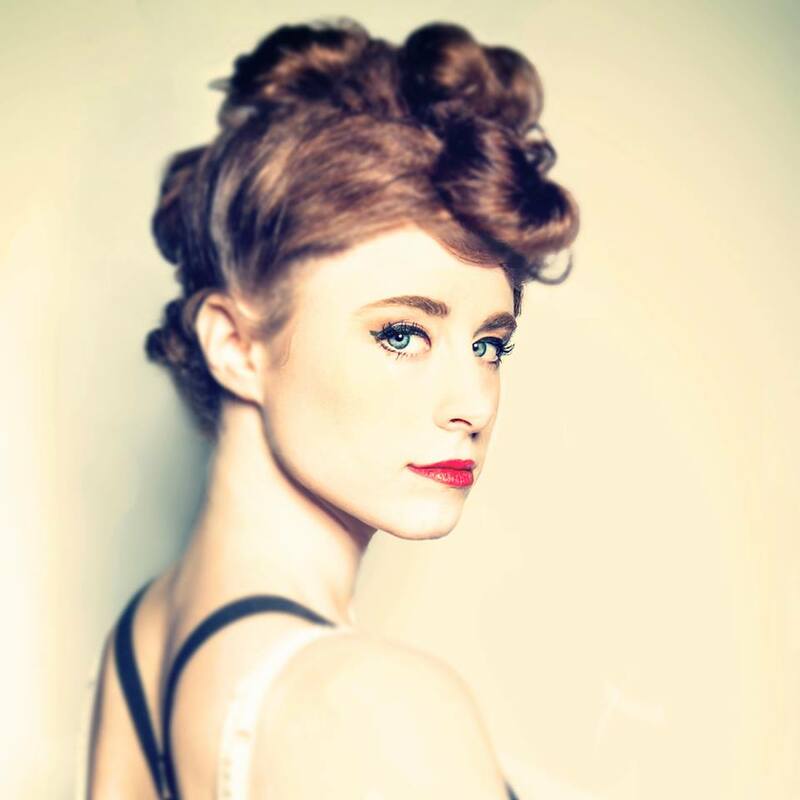 Canadian singer/songwriter Kiesza released this video for her new single ‘Hideaway.’ The single is being released via Lokal Legend. The song’s distinctive video was shot on the streets of Brooklyn, and showcases Kiesza’s attention-grabbing dance moves. The result is a stunning, but simple one-take video. Like Kiesza’s music, the video combines something old with something new to create a stylish hybrid pop moment. Check out the video, and purchase the single on iTunes here! 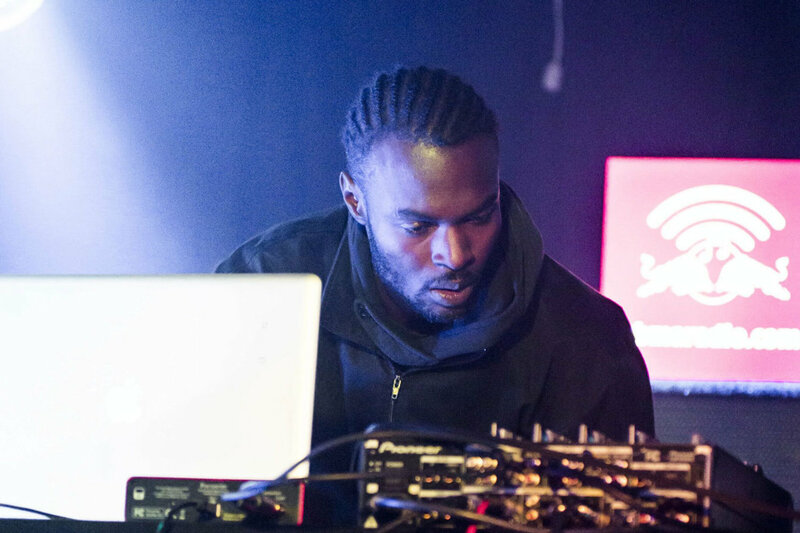 UK Ninja Tune producer Actress (Darren Cunningham) is giving away a brand new, unreleased track via our friends at XLR8R. The song is titled ‘Miami Retirement Condo,’ and is simply another outstanding dance tune which keeps perfectly in line with Cunningham’s usual grooves and melodies. Download the song on XLR8R’s website! 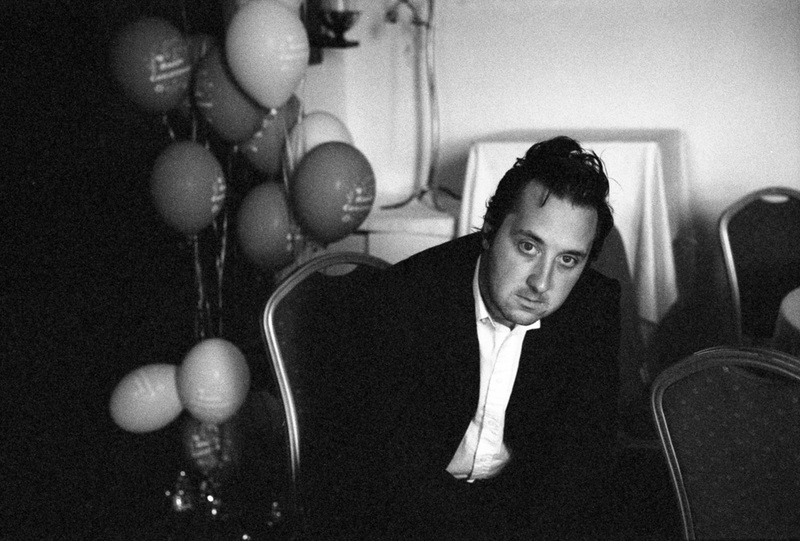 The Walkmen‘s bassist Peter Matthew Bauer is set to release his first solo project after The Walkmen went on an indefinite hiatus last year. The album, titled ‘Liberation!‘ is due out June 24th on Mexican Summer in the US. The first single off the album is called ‘Latin American Ficciones,’ and can be listened to via Pitchfork’s website, where the single was premiered. 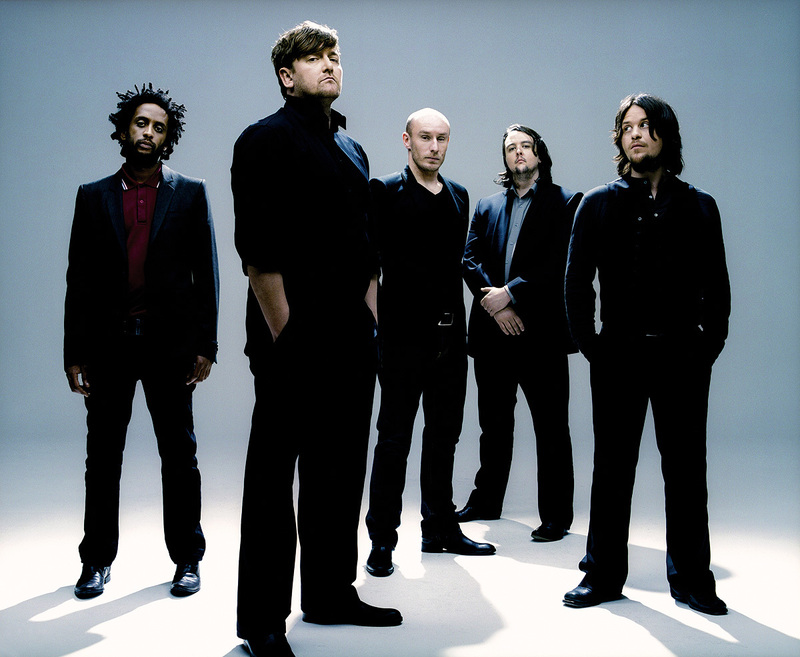 Beginning today elbow’s sixth studio album, ‘The Take Off and Landing of Everything‘ is available for purchase on iTunes a full week before it’s official March 11th, 2014 release date. This iTunes premiere offers the band’s passionate stateside supporters an early opportunity to experience the album in its entirety. Purchase the full album from iTunes here!